One of the most surefire ways to ensure you are eating organic food, is to grow it yourself. 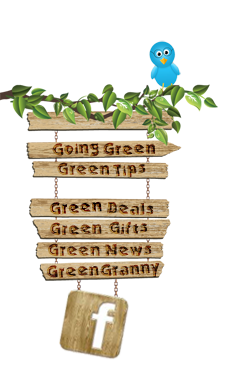 Whether you don't know a lick about growing things or you already possess knowledge about gardening, our organic gardening tips section is designed to green up everybody's thumb. From produce and herbs to flowers and lawn care, organic gardening encompasses a broad range of "growing things". Organic gardening can be one of the most satisfying and holistically healthy activities there is. Besides knowing that you are helping to sustain the earth in the most nourishing and life-giving-way possible, organic gardening has a simple way of connecting us with Nature. Just knowing that we are doing it "natural" grounds us and puts us in touch with our roots (seriously, no pun intended). So long as we are listening and aware, the feel of the cool soil in our hands, the cushiony peat under our feet and the smell of budding flowers will all be part of our organic gardening therapy. Before you get dirty, brush up on the following tips to help you green up your thumb and develop your gift of nurturing new life in the garden.